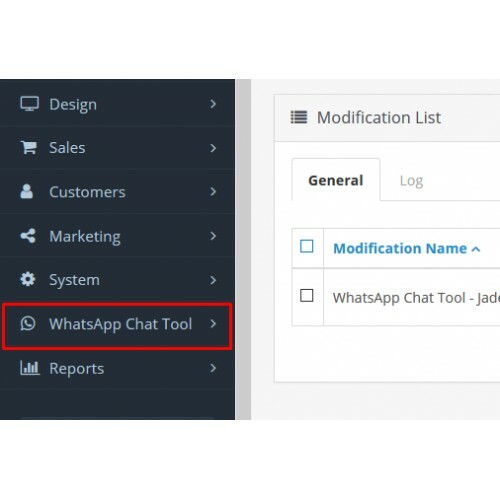 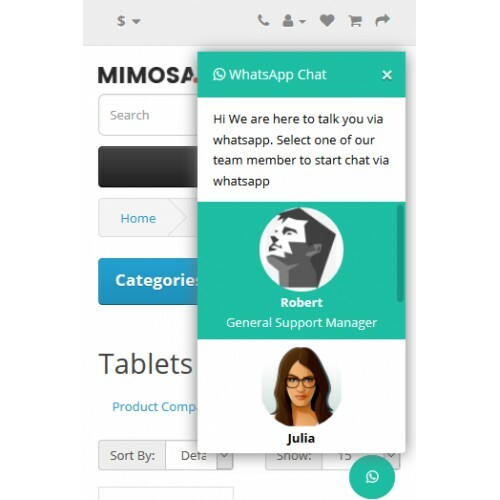 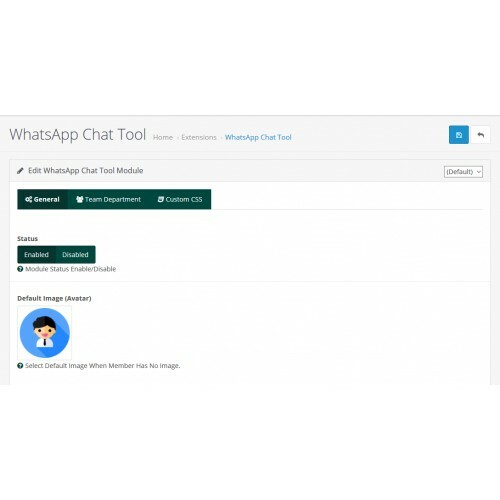 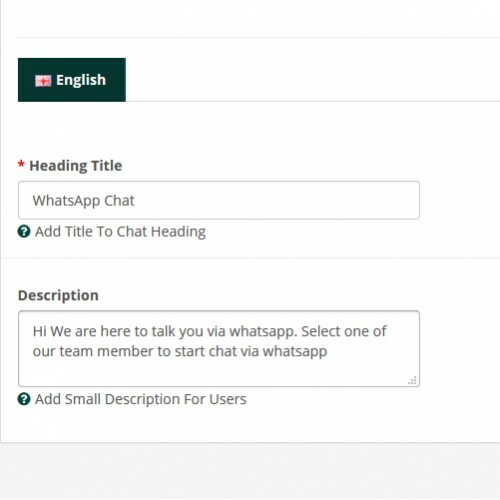 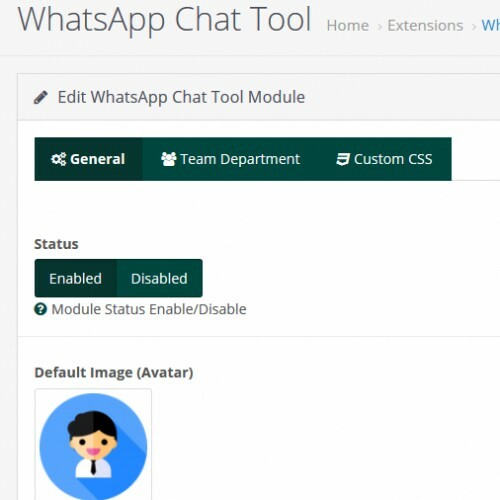 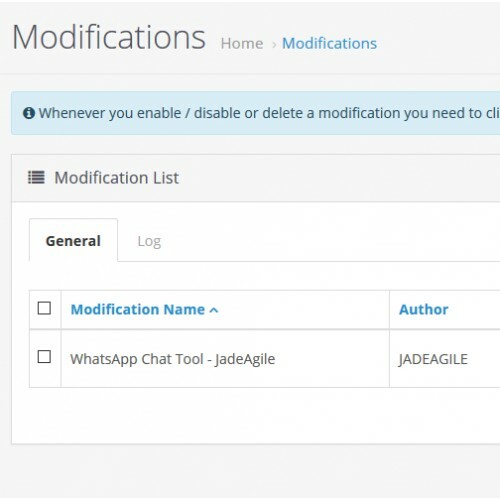 WhatsApp chat tool allows you to talk your customers using WhatsApp. 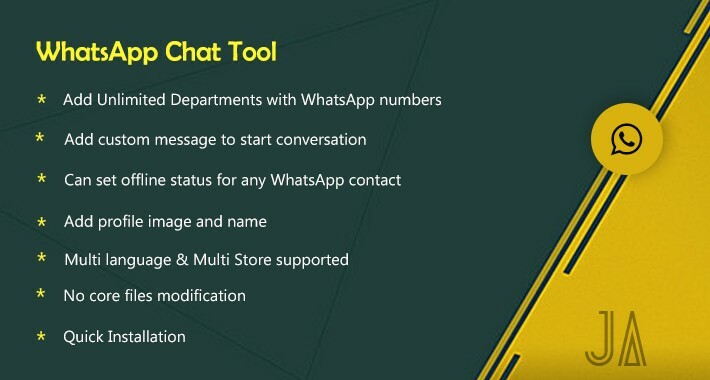 Just install this extension and add your active WhatsApp number and you are ready to go. 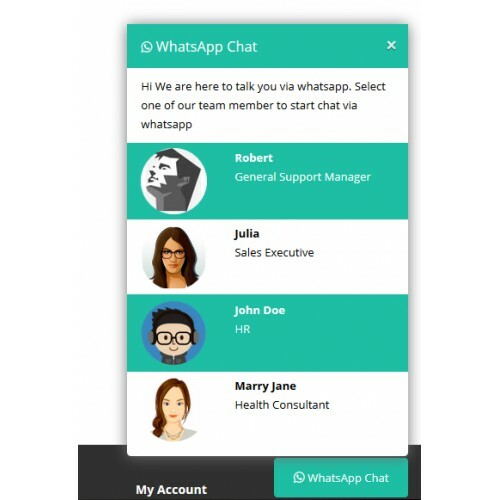 You not need to stick around live chat system, this extension let your customers to talk over WhatsApp. 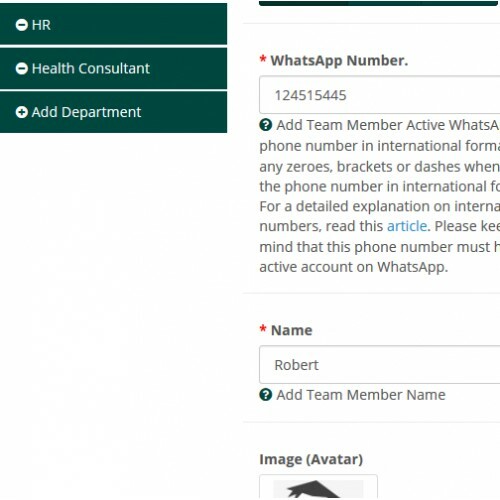 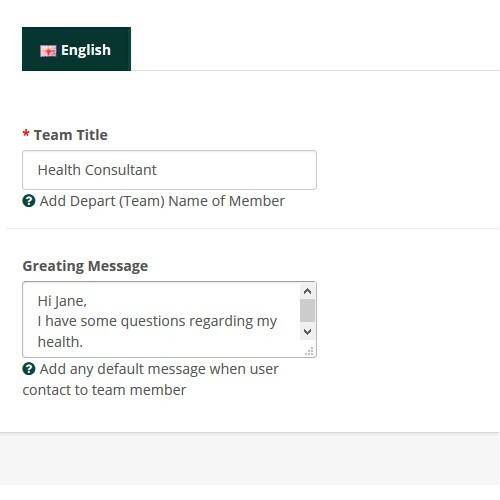 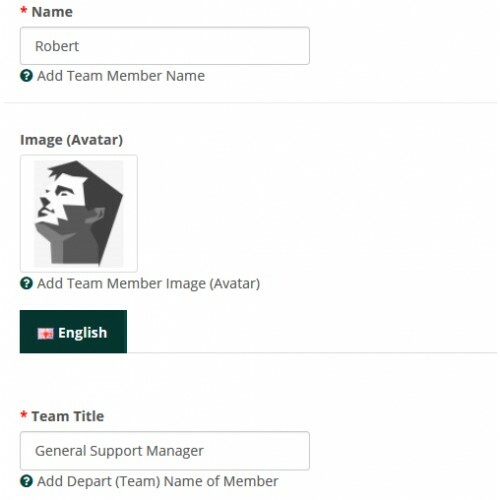 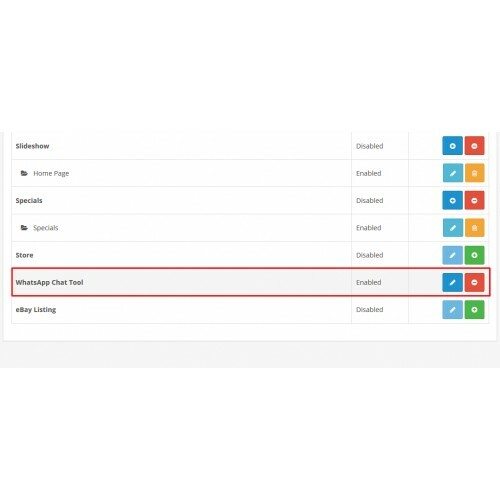 You can create different departments and add different active WhatsApp number so users can select appropriate department.